The holidays mean it’s time to party! 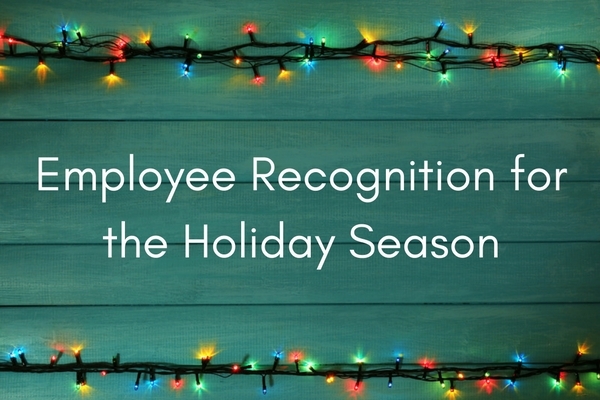 Nearly 90 percent of offices hold a yearly holiday party to celebrate and reward employees for their hard work. When you’re brainstorming company holiday party ideas, you might run into some road blocks. Don’t stress! These holiday party tips will help you achieve a fantastic Holiday office party! Purchase inexpensive, yet eloquent table settings. Grab some Christmas plates, cocktail cups and festive napkins. These small ideas and tips can really make a difference! If you end up booking a restaurant or private room, make sure to confirm well in advance! When people who work together spend time together outside the office, one of the more popular things to talk about tends to be the job. Guests and employees themselves might feel bored if the conversation centers on work for too long. Have a few icebreakers handy to encourage conversation that focuses on things outside of work, whether you limit the party to staff or open it up. For example, fill a bowl with holiday themed M&M’s or other colorful candy. Have guests pick out one piece of candy. Tell guests that they should reveal something about themselves based on the color they chose. For example, if a person picked a green candy, they can share what they want for Christmas. Other ideas can be setting up a karaoke machine or ping pong table. You can rent these inexpensively and be entertained all night. Holding a holiday party for the whole family can be stressful. If the party is held after work hours, it can be difficult for parents to make it, since finding a sitter during the holidays is harder than at other times of the year. If a lot of your employees have kids, consider hiring a team of babysitters to keep an eye on them in a separate area during the party. The office can cover the cost of the sitters or parents can each chip in. Set up a TV so that the kids can watch a movie or play video games. Board games and activities will also keep the kids happy during the event. Give each child a small gift or certificate to thank him or her for coming to the party. Whether you decide to limit your holiday party to employees only or invite others, check out PaperDirect for all of your party planning needs.